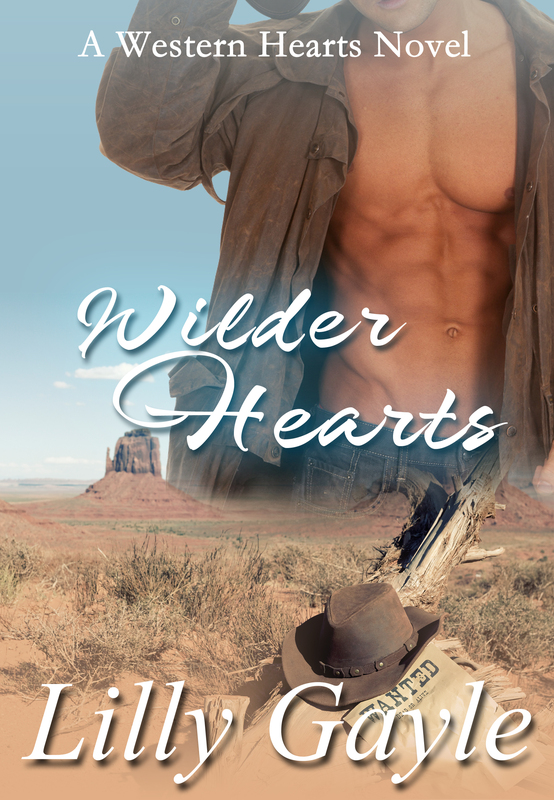 Wilder Hearts is a stand-alone western historical romance and book two in my Western Hearts Series. Log line: An ex Texas Ranger investigates a serial killer while a young woman who wants to be a journalists puts more than just his investigation at risk. Tag Line: Writing about the outlaw, Jake the Snake, could be the opportunity of a lifetime—if it doesn’t get her killed. When Ellie Wilder takes her sister from their grandfather’s home, she’s determined to put her family back together and write of their adventures. Then she runs into Jacob Harper, a man who resembles Jake the Snake, a notorious outlaw who once rode with Billy the Kid. Is it possible the outlaw who escaped justice has mended his ways? Or is the handsome Mr. Harper now murdering servant girls in Austin? Finding out the truth could be the journalistic opportunity of a lifetime. Former Texas Ranger Jake Harper has returned to Texas to help solve the Servant Girl Annihilator murders. But when a similar murder occurs in Harmony, Texas, Jake goes undercover as Jake the Snake to find a connection between the series of brutal murders. Then Ellie Wilder shows up. Her snooping could blow his cover and get her killed, but Ellie soon becomes a bigger threat to his heart than his investigation. Abby has other plans, but they go awry when she goes into labor early and her rescuer, a pirate captain turned lord, insists on marrying her. Jake saw the boy creeping through the grass before he reached the tree. He waited until the skinny little thief actually picked up the shirt before springing into action. The kid screamed like a girl and tried to take off, but Jake was hot on his heels. He grabbed the kid by the shoulders and spun the would-be robber around. The kid’s hat fell off at the same moment the face registered in Jake’s memory. Her gray eyes widened and dark hair fell past her shoulders. Then her gaze dropped to his chest, and he remembered he was naked. Her cheeks flamed as she turned her head away, looking at the hand still resting on her shoulder—her bare, naked shoulder. His rough handling had torn the top buttons free from her shirt, and the garment now hung halfway down her arm revealing the silky strap of her chemise and the upper curve of one breast—one ripe, round breast as smooth and pale as porcelain. As if he needed another reminder of his unclothed state, his lower half reminded him just how naked he was. Naked and hard. His eyes dropped to his crotch at the same time Ellie’s did. He groaned. She screamed. Then she tore her shoulder from his now limp grasp and ran up the hill. He didn’t give chase. In the state he was in, he didn’t think it was possible. Helpless Hearts: A Western Hearts Novel (Book 1) is also available. Can a former gunslinger find redemption through love? Former gunslinger Noah Sinclair returned home so he could regain his respectability. Instead of redemption, he finds temptation in Juliana Jeffries—a woman engaged to the man who offered him a job and a second chance. Despite Noah’s loyalty to his boss, Noah’s Helpless Heart still yearns for Juliana—a woman with dreams and ambitions that don’t include a former gunslinger. Noah stole Juliana’s heart years ago, but then he left town to avenge his father’s death. 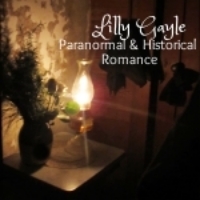 Now, she dreams of becoming a doctor and she’s obliged to marry Avery, a man with a secret she’s sworn to protect. Noah’s return could test her loyalty, her ambition, and her heart.